Updated for 2018 with a reflective rear panel, the Liberator Elite is designed for the elite touring rider who needs all day comfort, demands premium features and wants the optimal balance of relief and saddle weight. 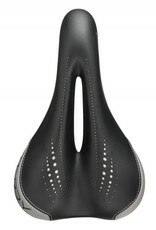 This saddle has a wider cutaway than the other Liberators, providing additional relief for longest distances. It also features a premium leather cover for durability, with a shaped rear reflective panel for enhanced visibility in low light. 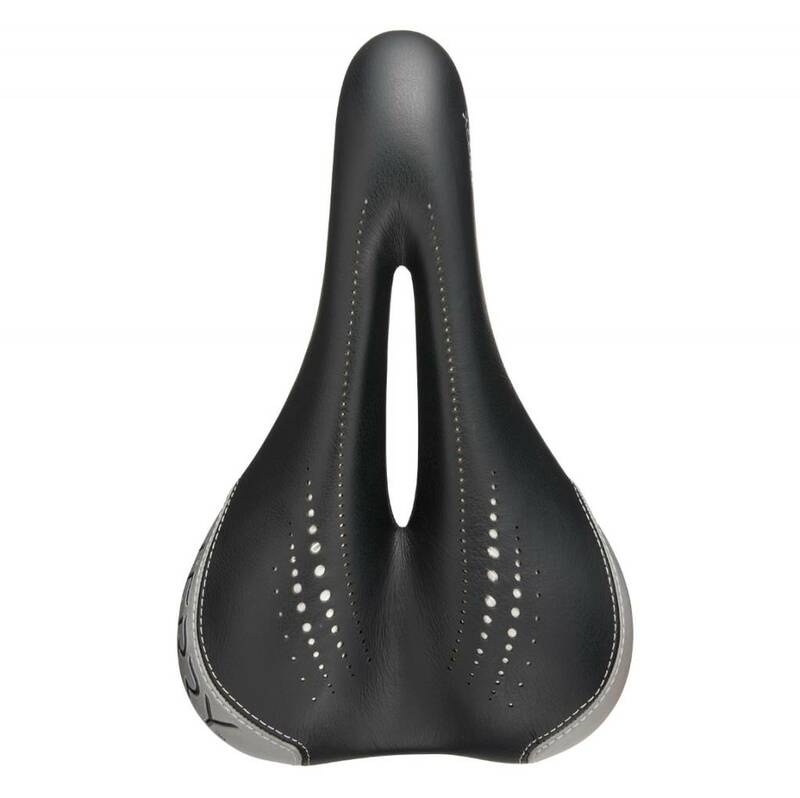 You’ll note that the Elite also has a narrower profile, but doesn’t sacrifice on comfort. It’s a wonderful choice for serious touring riders. Weight: 340 g / 12.0 oz.